Prepare for an elegant evening of rarely seen magic and illusion. 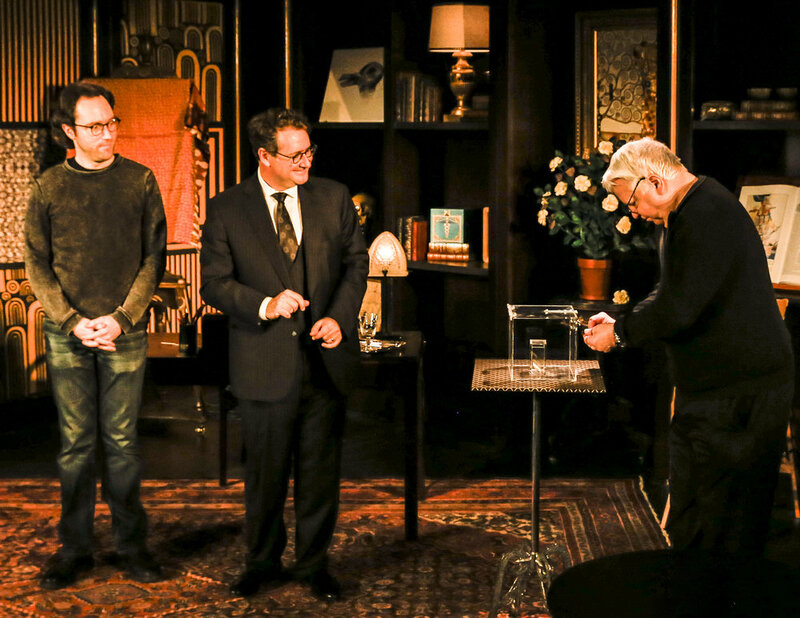 Internationally regarded illusionist and award winning physician Ricardo Rosenkranz, invites us into his study so that he may share the magical performances he so dearly loves. 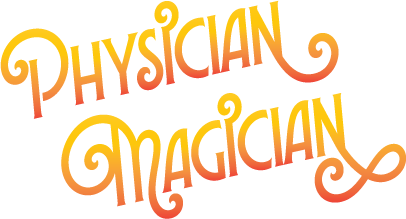 Along the way we learn about his connection between medicine and magic witnessing mysteries that might unlock the mind and warm the heart. The new show includes several never-before-seen illusions and brings back many signature classics and audience favorites.Upbeat, fun, magical theater with cabaret style seating, The Rosenkranz Mysteries is a perfect way to celebrate the spring with wonder and delight! The Rosenkranz Mysteries is directed by Jessica Fisch with magical direction by the legendary Eugene Burger. The Rosenkranz Mysteries returns to The Royal George Theater this spring! Experience illusions that have not been seen in half a century or more and magical numbers that have been especially created by Ricardo Rosenkranz for these performances. Enjoy magic that has been specially selected for its beauty and strength! Relax with an elegant set created by Chicago's award winning architect Chip Von Weise, The Rosenkranz Mysteries allows you to immerse yourself in a charming show. Audiences enjoy the friendly and up close magic experiences without pressure or apprehension. Enjoy a great night out with friends sitting in our cabaret tables with unique mixology for the show or a fun filled afternoon of family friendly fun that will thrill teenagers and adults alike. This show will charm from ages 10 to 100 alike!.